TAUNTON — Chief Timothy J. Bradshaw reports that the Taunton Fire Department responded to an industrial facility early Sunday morning after three workers were injured in a chemical explosion. Firefighters responded to IQE, located at 200 John Hancock Road, at 12:25 a.m. for a reported explosion inside the pant. Upon arrival, the first arriving engine company found three employees suffering from flash burns on their faces and hands. Firefighters were notified about the possibility that hazardous materials were released into the air. A Tier 2 Hazardous Materials Response was requested, bringing in resources, personnel and equipment from around the region. Officials on-scene determined that the incident involved compressed hydrogen and arsine. The hazmat crew determined that there was no release of materials into the environment and that the danger was confined to a piece of equipment used in manufacturing. At the time of the explosion, the equipment was under going maintenance. The three employees were transported by Brewster Ambulance to Morton Hospital, where they were treated and released. No firefighters were injured. DEDHAM — Police Chief Michael d’Entremont and Fire Chief William Spillane report that a Tier One hazardous materials response was declared today at the Dedham Public Library after the discovery of a white powdery substance, believed to be narcotics. 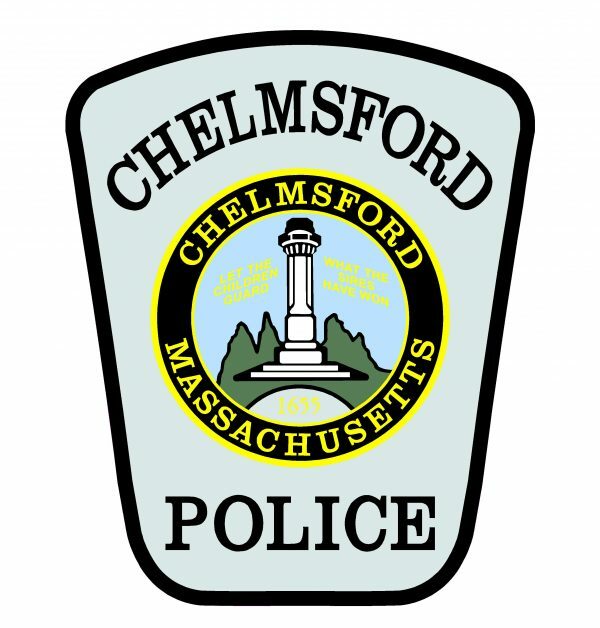 Dedham Police responded to the library, located at 43 Church St., at 3:15 p.m. for a report of suspicious activity. Upon arrival, officers were informed that a woman had gone into the restroom and not come out for some time. When staff went to check the restroom, the woman ran out of the building, and a white powdery substance was left behind. The Dedham Fire Department responded to the scene, and a hazmat incident was declared out of an abundance of caution. This sent state and municipal resources into Dedham to provide specialized assistance. The white powder on the suspect and in the vehicle field tested positive for Fentanyl, but the powder in the library field tested negative. Additional tests will be performed on all the evidence collected. The incident remains under investigation by the Dedham Police Department. The suspect will be arraigned at Dedham District Court at a later date. These are allegations all suspects are considered innocent until proven guilty. NORTH HAVEN — Chief Paul Januszewski reports that the North Haven Fire Department battled an early morning fire at an industrial facility on Saturday. Firefighters responded to the Parker-Hannifin Corporation, located at 33 Defco Park Road, at 3:11 a.m., after receiving a call from a police officer working a paid detail nearby. The officer reported smoke showing in the area. Upon arrival, firefighters had flames coming from the rear of a 32,000 sq. ft. manufacturing facility. The building’s sprinkler system had activated, but the fire alarm was not activated. Fire was showing through the roof, and firefighters began an aggressive attack to attempt to limit the damage and keep the flames from spreading. Despite the cold weather doing its best hamper efforts, the crews were successful in stopping the fire, and containing the most serious damage to about 10 percent of the structure. The fire was declared under control at approximately 5 a.m.
No one was injured, but during firefighting efforts, it was determined that a large quantity of acids and other chemicals used in the manufacturing process were present at the scene and had spilled or leaked during the fire. Chief Januszewski has declared a hazardous materials incident. The Connecticut Department of Environmental Protection and a private environmental contracting company were called to the scene to access and clean the chemicals, and the North Haven Fire Department is providing decontamination for workers, as is standard procedure in these types of incidents. Officials believe at this time that the design of the building worked to mitigate any exposure of the chemicals to the ground and environment. Interior operations and the fire investigation will begin a soon as all of the chemicals are identified and removed by the contractor. Fire crews from Wallingford and Hamden also responded to the scene to provide mutual aid, and the North Branford Fire Department provided station coverage. Once the cleanup is finished and fire investigation are underway, investigators will also look into why the fire alarm system, which had been inspected in the past calendar year, failed to notify the fire department. Chief Januszewski indicates that remodeling and construction work was taking place at the facility, and officials will investigate if that played any role in either the failure of the fire alarm of the outbreak of the fire. Parker-Hannifin is a manufacturer of gaskets and seals for aircraft. 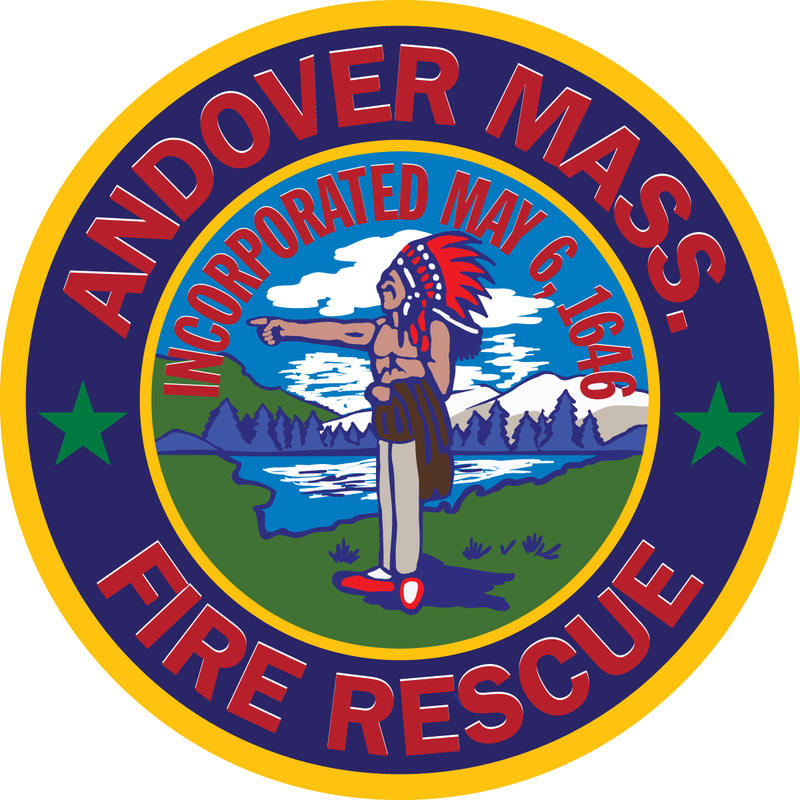 ANDOVER — Fire Rescue Chief Michael Mansfield reports that Andover Fire Rescue responded to a local business after workers found an unknown white powdery substance. Firefighters responded to Vicor Corporation, located at 400 Federal St. at approximately 2:30 p.m. Employees found a small package on a floor inside the business. The package contained white powder, and the decision was made to call Fire Rescue. Andover Fire Rescue requested the Department of Fire Services District 6 Hazardous Materials Team to respond to the business because of the specialized training and equipment that these teams bring to bear on these kinds of incidents. Crews arrived on scene, took custody of the package, secure it, and took it to an off-site testing location. The powder is believed to be Fentanyl or a similar substance. No one was injured, and the incident is under investigtion.